1. Black hexagonal tiles work well with grey or white tones. 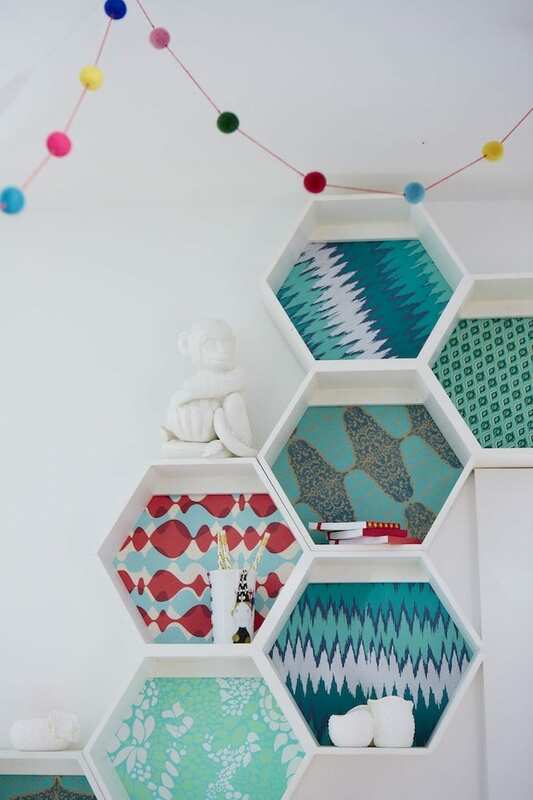 Whilst white hexagons are striking against wood or bright shades. 2. This turquoise and terracotta colour palette creates an inviting warmth to this town house kitchen. 3. Hexagonal wall shelves add interest without being an overwhelming design feature. There is so much versatility – symmetrical or asymmetrical arrangement, add a bit of bold colour, opt for a natural wood finish, or go for a clean white look. Hexagonal shelves are available in every single shade imaginable (failing that you can paint them yourself), so you are guaranteed to find something to compliment and enhance your chosen colour palette. 4. 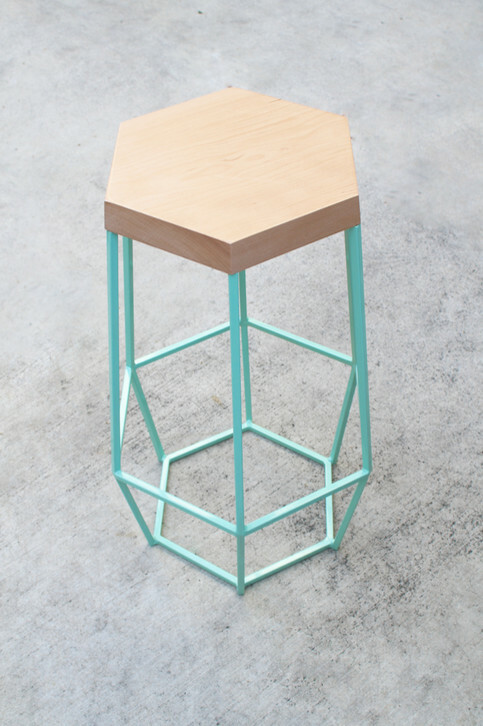 Below is one of my favourite hexagonal looks. It would work equally well in a kitchen or a bathroom. 5. If easy to install and to clean is your priority, vinyl flooring could be a great option for you. 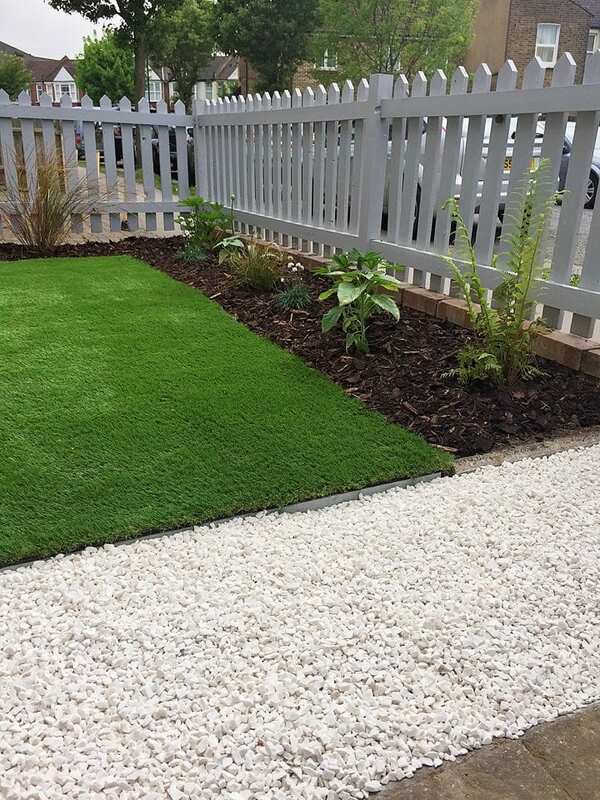 It’s an affordable alternative, and the right design can create a great-looking result. Check out this hexagonal vinyl from Carpetright. 6. How about a wall decal for a fun update to a playroom or bedroom? Take a look on Etsy, you can usually pick custom colours too. 7. Changing up textiles is a great way to update a room without committing to a permanent design change. A honeycomb or hexagonal design looks great on rugs, cushions, and other soft furnishings. * Thank you to Carpetright for partnering with Sorry About The Mess. I love the hexagon shelves, they fit so well together and have a great amount of storage.